Alongside our professional lock out services, FC Locksmith offers a wide array of physical security products. From high quality deadbolts and key pads to intercom and basic lock changing services, our expert team has the product you need. Every item offered is made by industry leading brands with proven track records for safety. 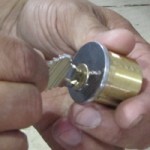 Next time you want tighter security or just need to get back inside, call FC Locksmith first. 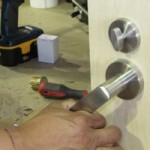 We are simply the highest quality locksmith Rexdale has. You won’t be disappointed.